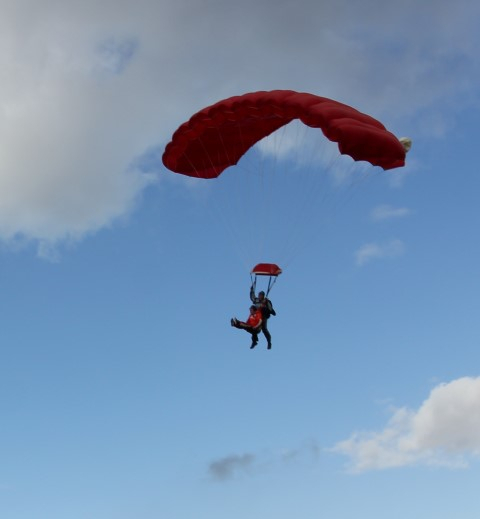 “What an experience, jumping out of an aeroplane at 15000ft. This is something I’ve wanted to do for a long time, and when the opportunity arose I jumped literally, at the chance. The sky dive was organised in aid of Muscular Dystrophy. This is a condition which has affected my family for generations, and will continue to do so until they find a cure. So, with the help and support from my family, friends and work colleagues, I managed to raise over £600.00 for the charity, and I achieved a life long goal.